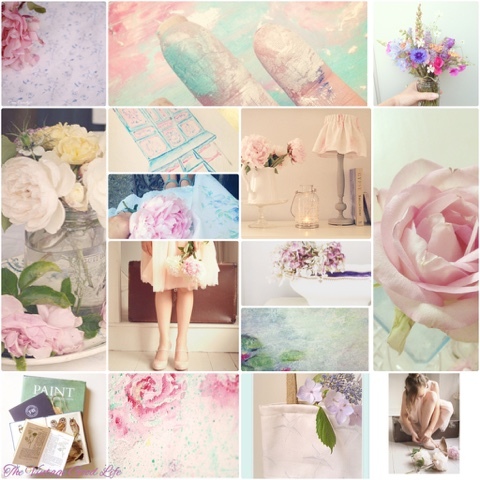 July went by in a pretty pastel flash! Always such a busy month for me as I try and get as much designing near to completion (always easier said than done) before the children break up from school. And I also celebrate my Birthday right in the middle of July so I'm busy trying to catch up with family and friends, and sneaking in some yummy lunches in one of my favourite Ampthill restaurants 'The Hide', gotta love a restaurant that serves cake and wine together in the middle of the day lol. Plus my eldest daughter had her first mini prom. She looked to beautiful and made me so proud! It was worth all the drama in the end.